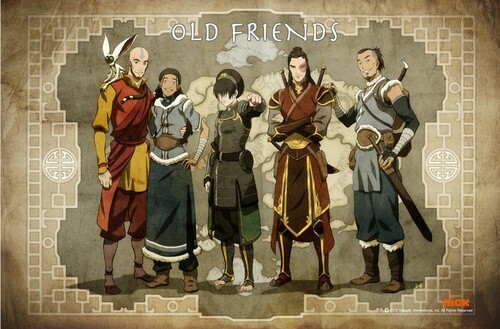 An Older Version of the Gaang. 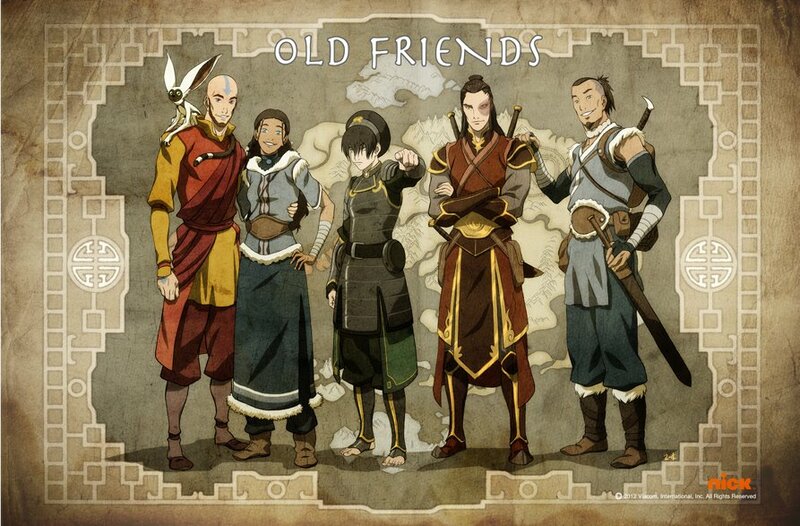 A poster from the 2012 San Diego Comic Con.. HD Wallpaper and background images in the Avatar - La leggenda di Aang club tagged: avatar the last airbender poster old friends gaang adults aang katara toph zuko sokka. This Avatar - La leggenda di Aang photo might contain sopravveste and surcotto.